In February 2005, the Kingdom of Saudi Arabia hosted the first International Counter-Terrorism Conference in Riyadh at which the late Custodian of the Two Holy Mosques, King Abdullah Bin Abdulaziz Al-Saud called upon the international community to establish an international centre to fight terrorism. On 8 September 2006, the United Nations General Assembly, acting by consensus, adopted the landmark United Nations Global Counter-Terrorism Strategy. In the Plan of Action annexed to the Strategy the Member States resolve to undertake specific measures to counter terrorism, including measures to address the conditions conducive to the spread of terrorism (Pillar I); to prevent and combat terrorism (Pillar II); to build States’ capacity to prevent and combat terrorism and to strengthen the role of the UN system in this regard (Pillar III); and to ensure the respect for human rights for all and the rule of law as the fundamental basis for the fight against terrorism (Pillar IV). 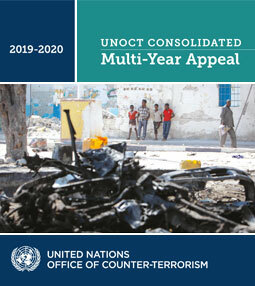 The UNCCT was established in September 2011, to promote international counter-terrorism cooperation and support Member States in the implementation of the Global Counter-Terrorism Strategy. 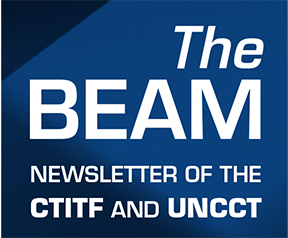 On 18 November 2011, the General Assembly welcomed the establishment of the UNCCT within the Counter-Terrorism Implementation Task Force (CTITF) Office of the Department of Political Affairs (DPA) in the UN Secretariat and encouraged Member States to collaborate with the Centre (A/RES/66/10). The Centre became operational in April 2012 following the first meeting of its Advisory Board.